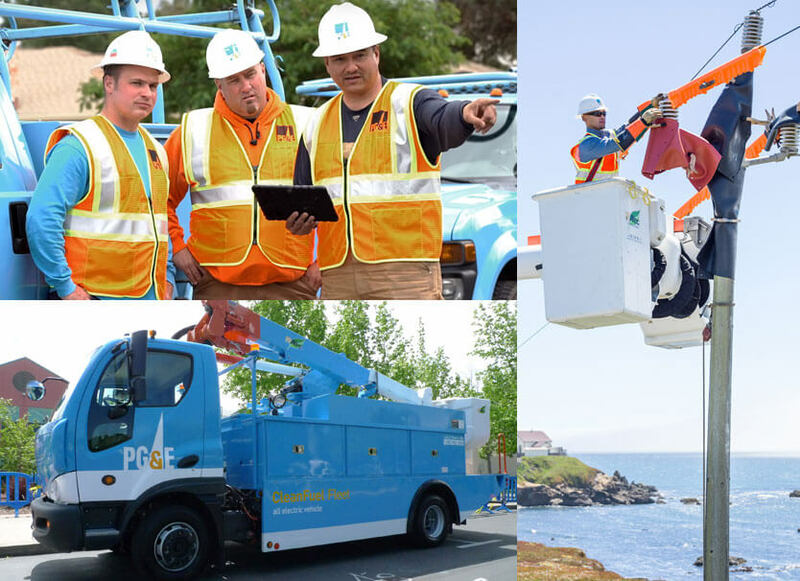 Pacific Gas and Electric Company, a subsidiary of PG&E Corporation (NYSE:PCG), is one of the largest combined natural gas and electric energy companies in the United States. Based in San Francisco, with more than 20,000 employees, the company delivers some of the nation's cleanest energy to nearly 16 million people in Northern and Central California. For more information, visit www.pge.com/ and www.pge.com/news.